"I wore the Chloe Maxi skirt for my engagement photos and everyone keeps asking me where I got it. It's AMAZING. Perfect quality and the fit is great." "I ordered the Ashley tulle skirt for my engagement photos. It was perfect and made my pictures absolutely perfect! I am now custom ordering maxi tulle skirts for my flower girls! I cannot recommend Bliss Tulle and this skirt enough!" "I wore the Juliet skirt for engagement pictures. The photographer and my fiance couldn't stop complimenting it. I think it's such a beautiful piece and really adds an enchanting factor to the photo. I can't wait to see the photos." "This is the first time I have ever written a review... I wore the Chloe Maxi skirt for my recent elopement ceremony and it was so beautiful! This skirt is worth every penny. It is made very well and fits exactly how you expect it to. I cannot say enough good things about it!! Thank you so much for making a great skirt!" "Couldn't be happier with my Bliss Tulle skirt. It's just the right length and fits like a dream. Even the details in the packaging were perfect! They really know how to make the customer feel special. Will definitely order from Bliss Tulle again! Highly recommend ordering some tulle from this team...guarantee you will smile each time you open your closet :) Thanks Bliss Tulle!!" Need some more convincing? 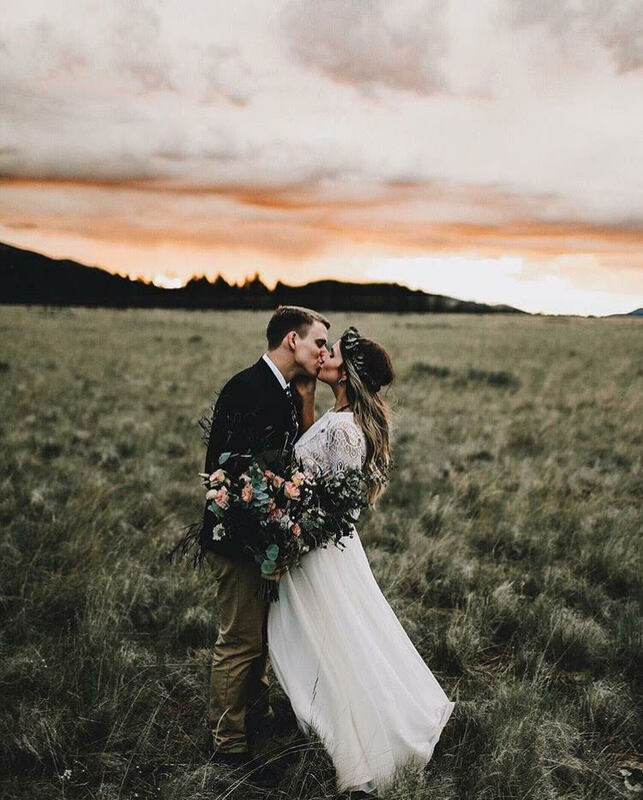 Just take a look at all of their options here ... With so many styles and colors to choose from, you're sure to find that perfect skirt for your special day. They say that a tulle skirt is ALWAYS a good idea -- and we totally agree!